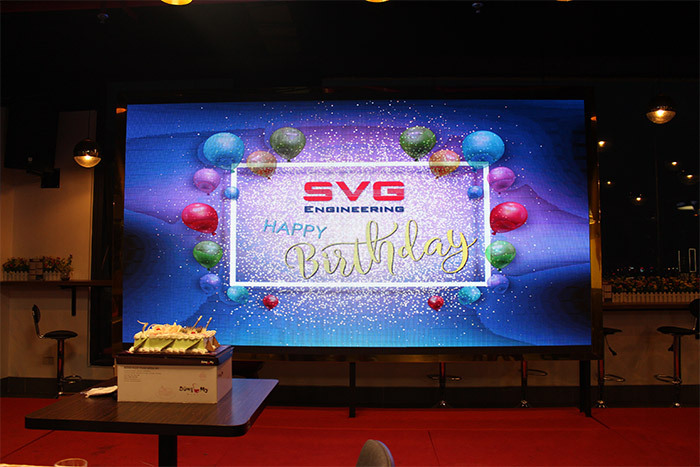 SVG engineer was established in April 25th, 2005. SVG engineer is a professional prestige construction consulting company. SVG engineer supplys constructional services such as Investment consultancy, design consultancy, project management consultancy, construction supervision consultancy and Testing - Inspection - Attestation of quality of building construction. 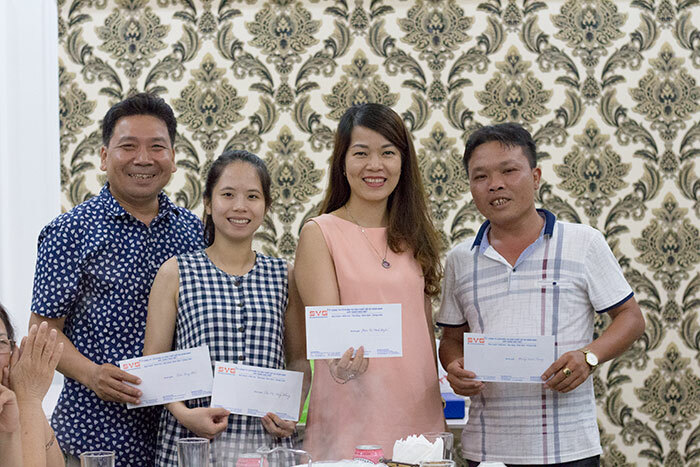 All SVG engineer's constructional services are applied to follow ISO9000 : 2001 that TUV international Vertification Organization (Germany) recognized. 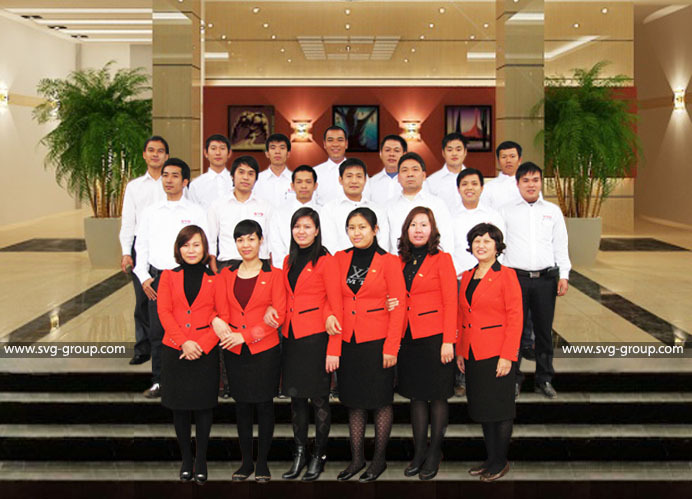 SVG engineer include many Vietnamese construction engineers and Foreign ones who are efficient. SVG engineer is a member of International Consultancy engineer Association and TUV international Vertification Organization. SVG engineer is a prestige construction consulting company. SVG engineer can deal many constructional problems such as Civil Construction, Transportation Structure, Irrigation Structure and Infrastructure. 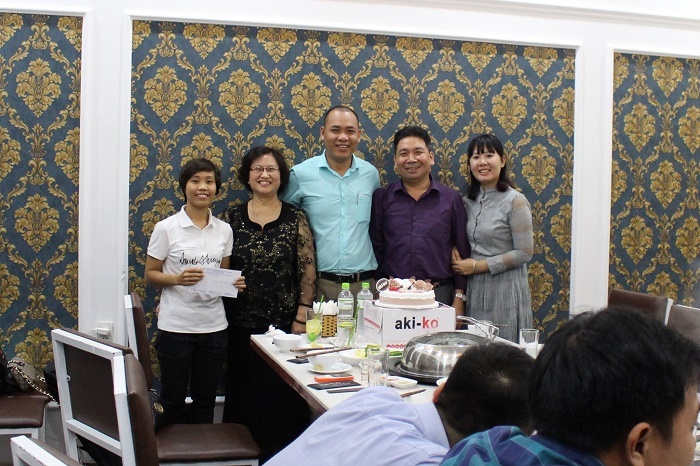 8th Floor, Navy Guest Building, No.5 Ly Tu Trong street, Hong Bang district, Hai Phong city. No.6/9 of 121 Le Thanh Nghi street, Dong Tam ward, Hai Ba Trung District, Ha Noi capital. 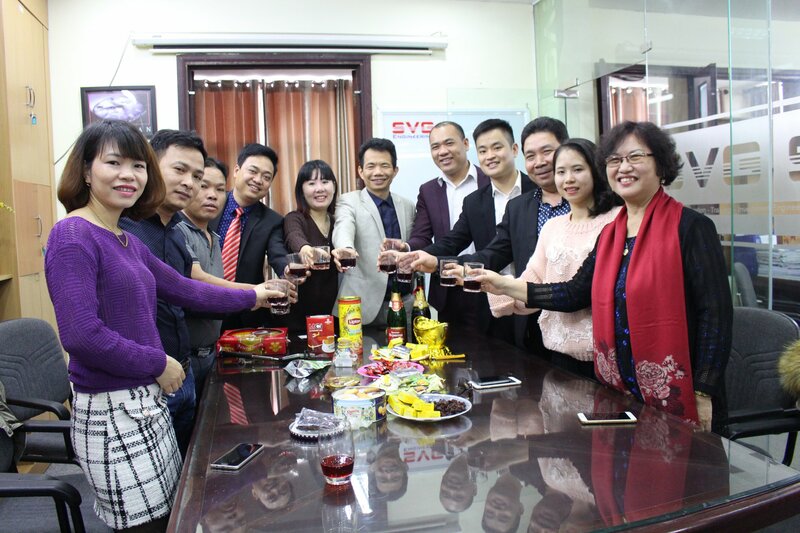 SVG Group office house, No.126 Dinh Bo Linh street, Binh Thanh district, HCM city.